6-9 of October/ Belek, Turkey (Gloria Serenity Resort). 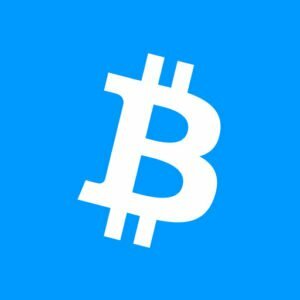 We believe that true progress and mass adoption of blockchain technology will only come from collaboration. We want to bring together the finest minds to change the world. 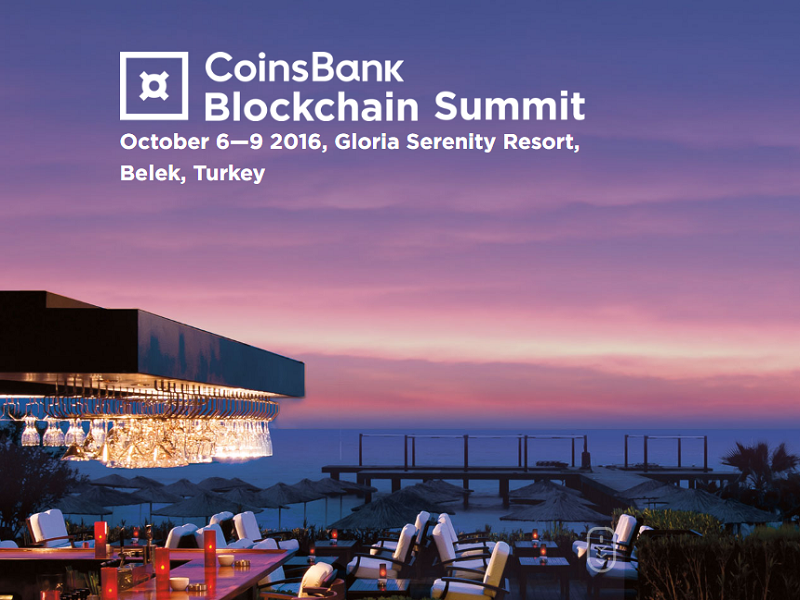 CoinsBank is pleased to introduce the Blockchain Party, to be held on 6-9 October in Belek, Turkey. The Party is a semi-private and unique event, designed to connect people with the aim of bringing blockchain technology to the mainstream. – VIP transfer will transport every guest from the airport directly to the hotel, where the event will take place. – Location of event is one of the best hotels by the Mediterranean Sea – Gloria Serenity Resort. – Guests from more than 25 countries. 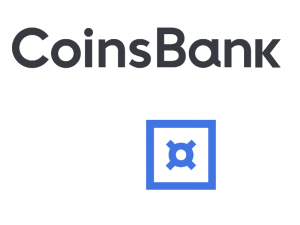 – Coinsbank guarantees guests complete safety for the duration of their stay. ATTENTION! The number of admissions for participation is LIMITED. Deadline for application filing is September 1, 2016. Leave your suits and wallets at home, and bring your swimsuits and high spirit for this ALL INCLUSIVE ULTRA OPULENT PARTY!